The Quarter saw the team at Benbria continue their focus on the Customer Experience Management (CEM) market – a market which industry analysts state is experiencing a 23% CAGR and is expected to represent $17B in opportunity by 2022. One proof point is the trend within the C-Suite of many companies to appoint a new executive with the title of Customer Experience Officer (a new twist on the CEO acronym?). This individual assumes the not-so-trivial responsibility of creating and deploying effective customer experience strategies to differentiate the brand in ever more competitive global landscapes. Benbria exhibited during the Quarter at the Hospitality Information and Technology Conference (HITEC) in Houston, where they showcased a virtual hotel experience running on the unified Loop® platform. 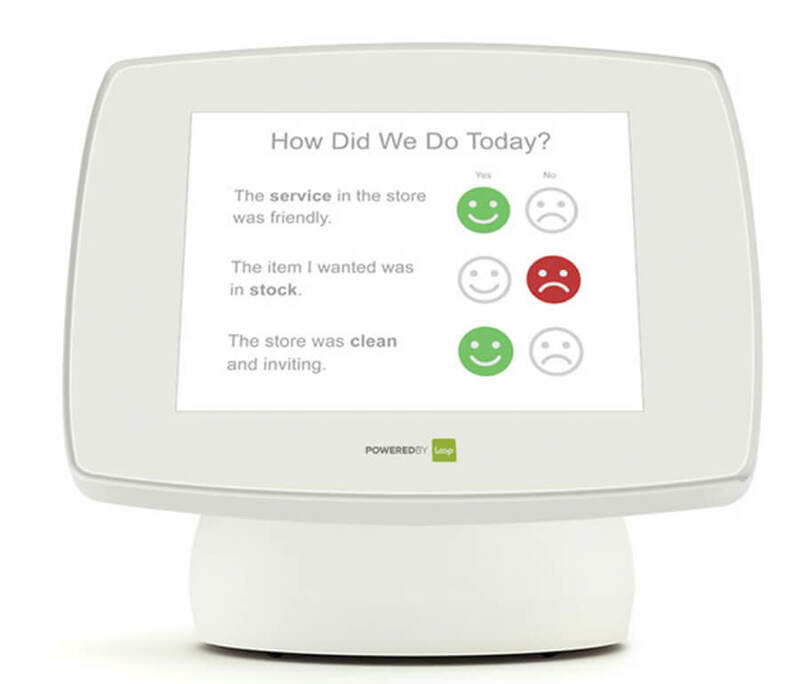 The exhibit included an omni-channel hotel experience where hotel staff could engage with guests using the digital channels of their choosing, including SMS text, web chat, in-app messaging, kiosks, Facebook Messenger, Twitter Direct Messages and even Amazon Alexa devices. This was a first and a significant showcase for the company in terms of creating exposure within this market, and an immediate result was recognition at the event by Hospitality Upgrade, a leading industry publication and web resource, as a 2018 Technology Innovator to watch. Benbria also became the first messaging platform among its competitors to achieve GDPR compliance, in support of the ongoing focus of the company to expand within the European market. GDPR can be a barrier-to-entry for some North American firms and start-ups hoping to penetrate this market, and Benbria feels their focus on this compliance has created an advantage, at least for the short term. 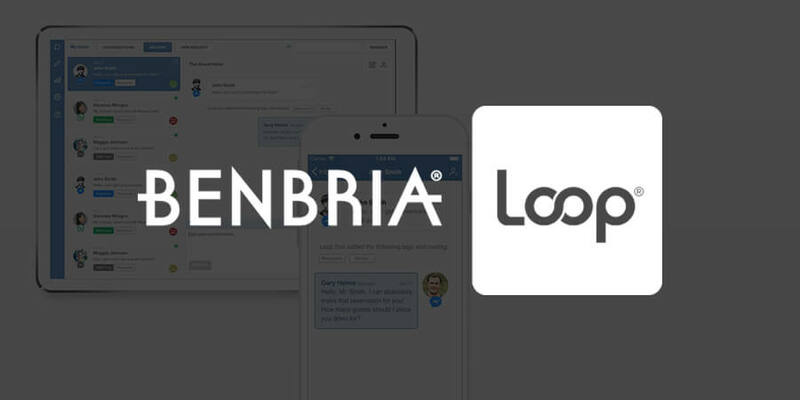 The Quarter also saw Benbria increase the communications channels supported by the Loop platform, adding WhatsApp, Apple Business Chat and WeChat to the list. The development team also focused on features to enable superior voice-of-customer and omni-channel engagement, two key strategic requirements of mature customer experience programs. In total, the CEM market can be said to include more than 11 traditional industry verticals, including hospitality and travel, retail, transportation, even automotive — all with businesses looking for enhanced customer experience tools. And each of these verticals represents material opportunities for Benbria and the Loop platform. In fact the company has secured customers across these industries. However, to continue the current growth trajectory, the company is keeping a focus right now on the hotel, restaurant and retail sectors within the North American and European markets. This will ensure a solid product road map with ongoing improvements in client-value, and will create a base for further expansion.